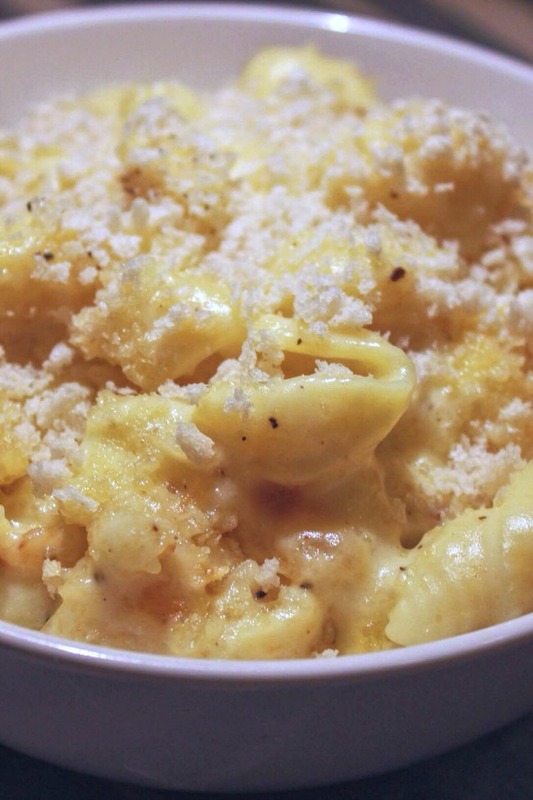 Easy homemade mac and cheese. 30 minute prep, 20 minutes baking time. Family favorite as a side dish or you can add chicken to make it a meal! allow to come to a boil stirring occasionally until sauce thickens slightly. add cheddar and gouda and stir until melted. pour cheese sauce into drained pasta and stir. 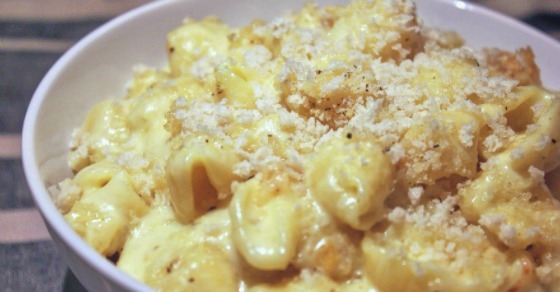 pour macaroni and cheese into small baking dish and evenly cover with Panko bread crumbs. *could also top with shredded cheddar instead of bread crumbs and bake at 400F for 10 minutes. This takes a fun approach to the traditional mac and cheese recipe. Kids can eat it like a muffin and with their hands, making it a new mac and cheese experience!